Green clay is the secret of this mask, enriched with kaolin, star anise and lime extracts to purify normal to combination skin. The Purifying Mask combines the freshness of green notes with a jasmine bouquet. It has a delightful, lightweight foam texture. 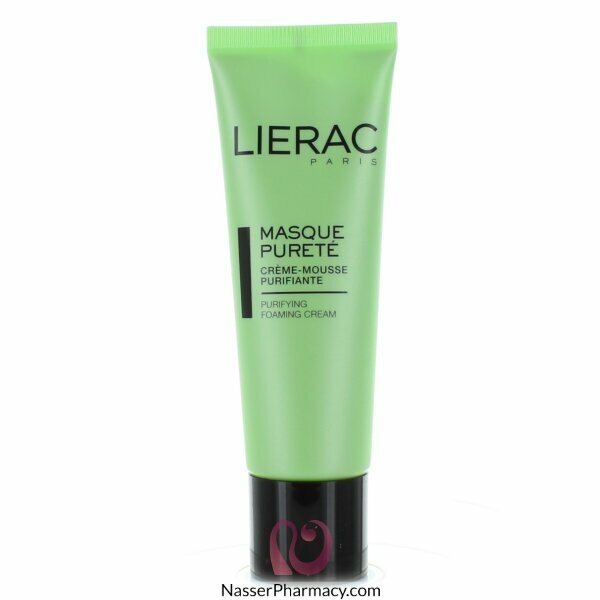 This gentle mask’s absorbing and purifying green clay delivers an instant sensation of purity. It helps mattify the skin and tighten the appearance of pores. Apply in a generous layer to dry skin, avoiding the eye contour area. Leave on for 10 minutes, then rinse with lukewarm water. Follow with Radiance Toning Lotion. Use once or twice a week according to skin needs.